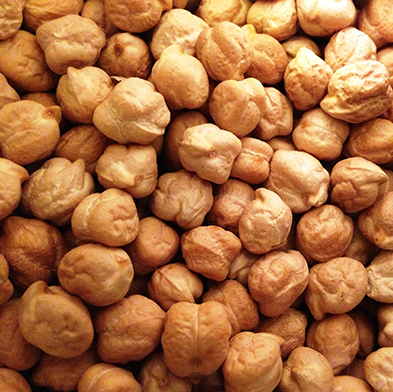 The chickpea (Latin name Cicer arietinum) — is a legume of the family Fabaceae. 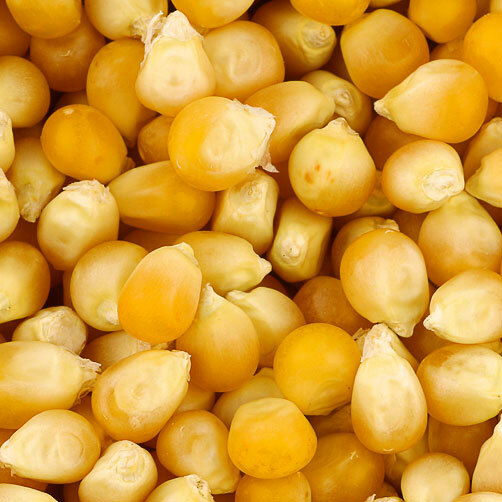 Its seeds are good to eat, particularly popular this product is in the Middle East. 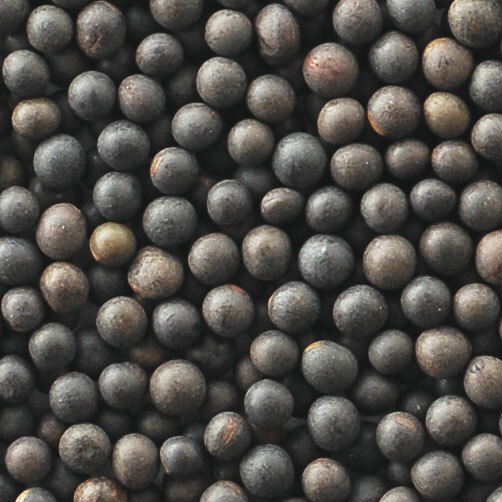 The chickpea is used in the variety of dishes, the most popular are hummus and falafel, and flour is also made of its seeds. The chickpeas have a light nutty flavour, the seeds are smooth and round in shape. The chickpea, as well as the other bean crops, has good impact on the soil, so that no fertilizers are required. After harvesting, it is important to thoroughly dry the chickpea seeds, otherwise they would be unsuitable for the long-term storage. Containers (in this case chickpeas are loaded in bulk). To purchase chickpea, please fill in the form.